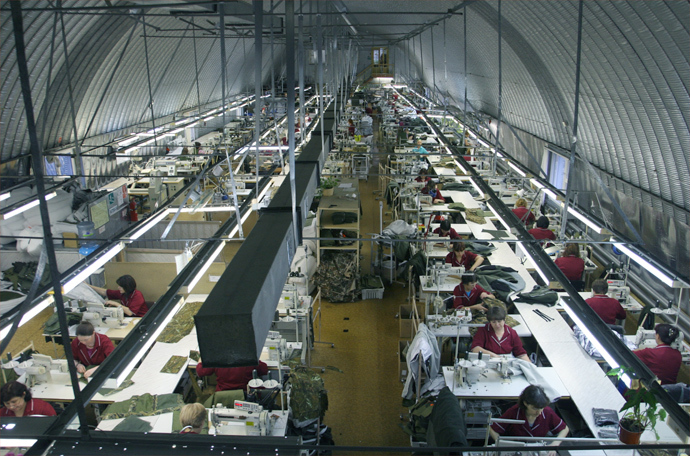 At the moment the firm «HSN» is one of the leaders among the Russian manufacturers of hunter’s clothes and equipment. 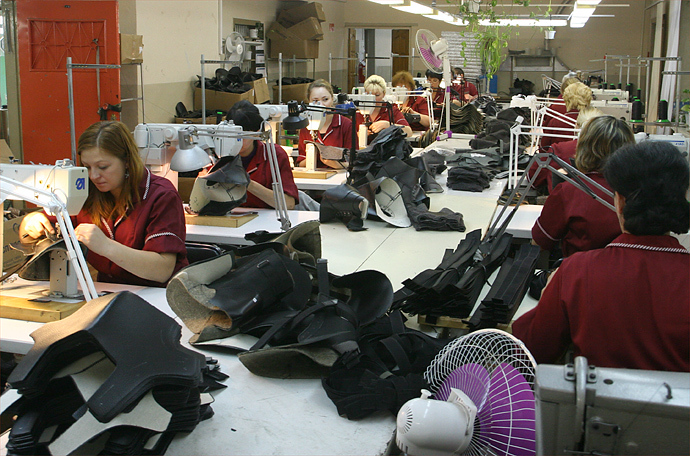 Our company manufactures approximately 1600 high-technology products. 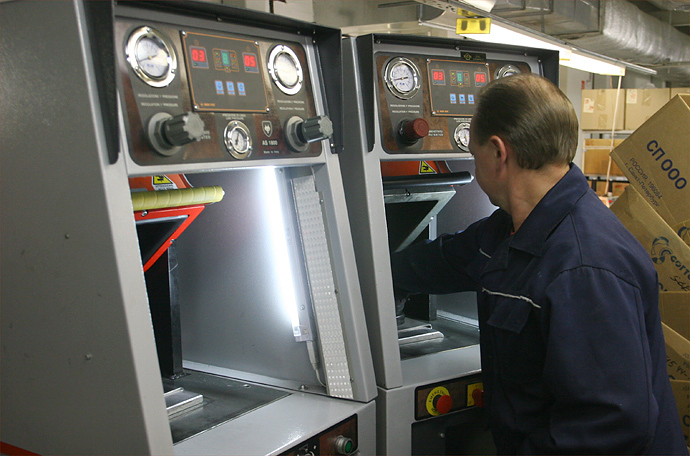 All products are certified for the conformance to the GOST requirements of RF. 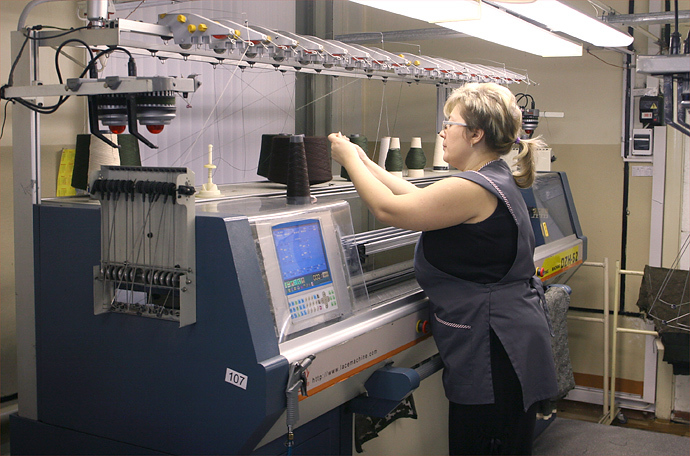 Our firm manufactures products of average and high price ranges, taking into account quality-price ratio. From the moment of the foundation our Company works according to the rule "Quality at the real price". If you by our products, you may rest assured, that you buy the products of high quality at the reasonable price. For the manufacture of the articles we use qualitative materials of the modern design, apply conveying technology, and carry out quality control at all stages of production. New articles are worked out in partnership with the consumers and always are field-tested. 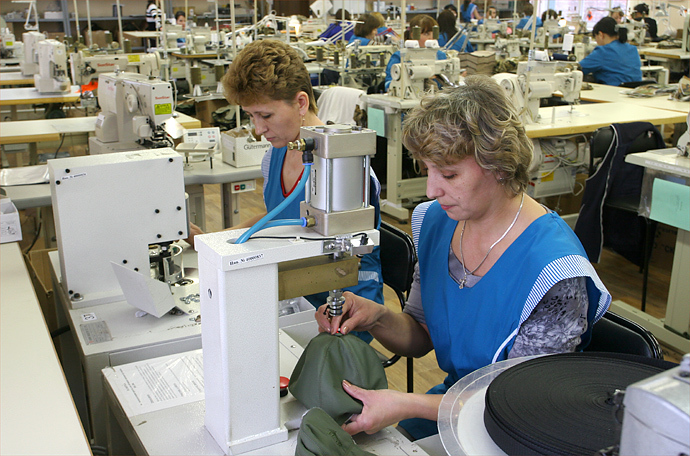 As a result the products of «HSN» are in a high demand with the consumers, and we succeed in attracting of many customers not only on the Russian, but also on the foreign market. «HSN» Company is interested in cooperation with trade intermediary organizations. Cooperating with us, you may be sure of strategic outlooks of your business. 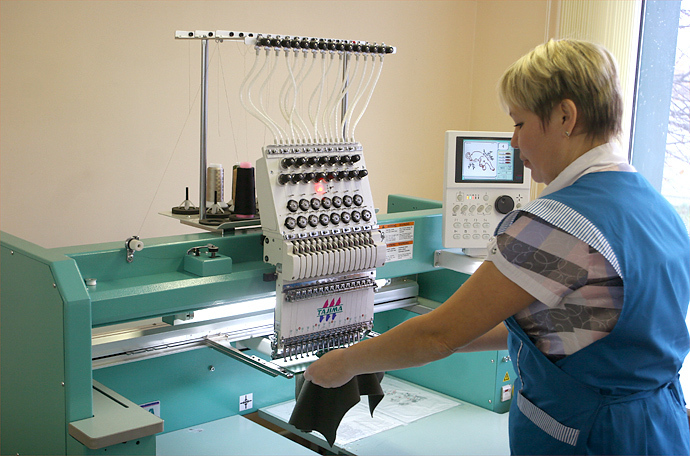 The scheme "Manufacturer-Middleman-Consumer" proves its efficiency in practice long ago and is ever popular in Russia. We manufacture, You – realize, and this is to be the norm. We complete each other. We have common interests, common sphere of activity. We must cooperate and obtain success together! We hope that our cooperation will be effective and the success - common! Our company aims at long-term cooperation with its partners. On the part of manufacturers we guarantee: constant assortment of products, high quality of products, service maintenance, reasonable prices, dealers’ cooperation conditions, timely shipment, performance of the contractual obligations and help in promotion of the products. That is why we can become a reliable strategic partner for You. 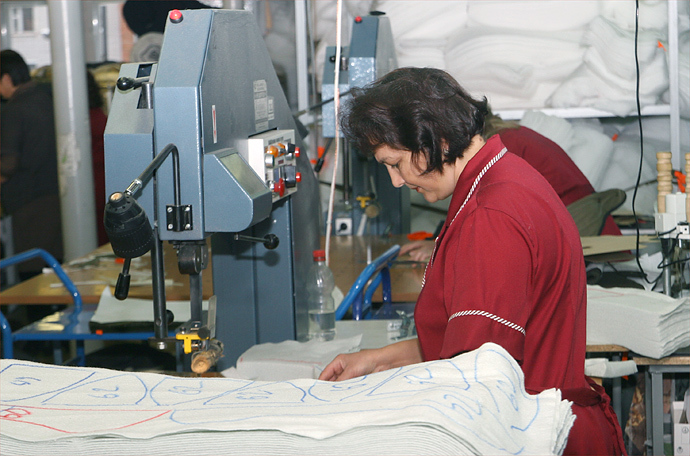 Our partners are more than 640 shops and wholesale firms in Russia and CIS countries. A ticket to success is a high quality of products, constant assortment extension of the manufactured products and strict fulfillment of its obligations to clients. 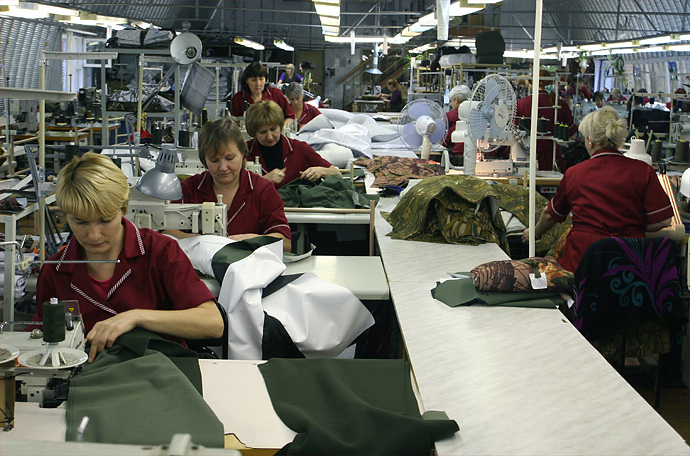 We deliver the orders to any region of Russia through the special shipping companies. At the wish of a client the products are delivered by automobile, railway and air transport in the shortest possible time.